See the main contacts for enquiries for enrollment, staff, the VC's Office, Liaison Office, Student Services and more. UC contact centre, postal address and other key contacts. Contact us for assistance with admission or enrolment issues. Search the directory for UC staff members. Contact the Vice-Chancellor, Deputy and Assistant Vice-Chancellors and Registrar. 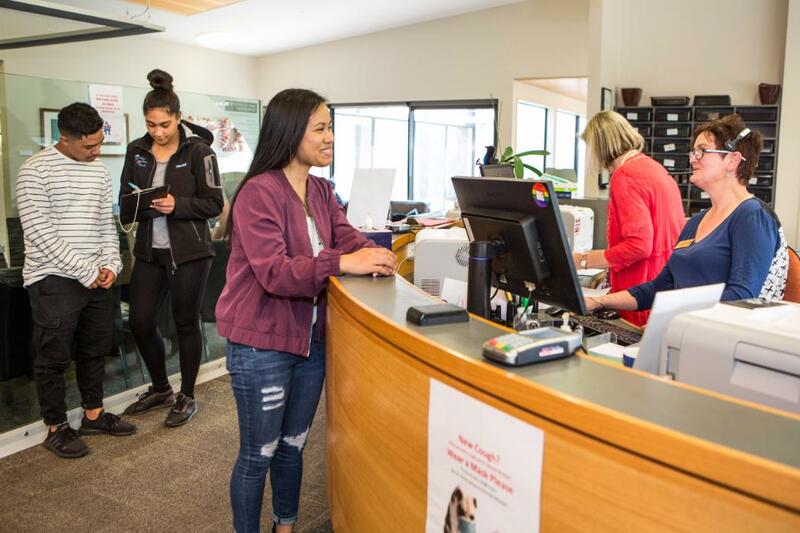 The Liaison Office provide advice to future students who are starting their degree for the first time at the University of Canterbury. UC offers support services to ensure your time with us is not only successful but also an enjoyable and rewarding experience. Contact the IT Service Desk using the Self Service Portal, by phone or in person for help with IT issues. The International Relationships Office is available to assist with international marketing and recruitment activities. Contact Margaret Agnew, Senior External Relations Advisor, for all media enquiries. Management, heads of academic schools and departments, heads of service units, deans and proctors. It is important to the University to provide a safe and secure campus for the benefit of every person using it. The University of Canterbury Students' Association (UCSA) helps students to succeed and belong. The Health Centre is located in the UCSA carpark on the riverbank adjacent to the Ilam school boundary. If you are keen to get active the UC RecCentre offers you some great opportunities to be involved.